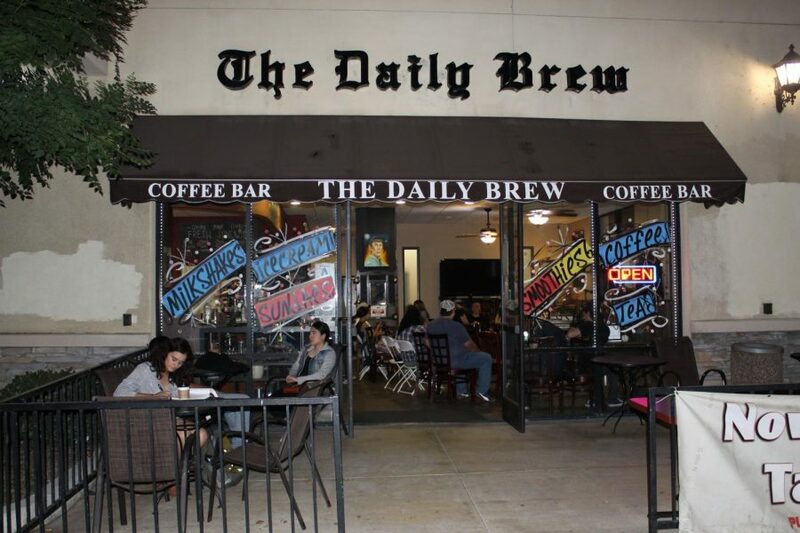 Montebello’s The Daily Brew Coffee Bar is closing this month. Ending its five-year run as an important cultural hub for the community. 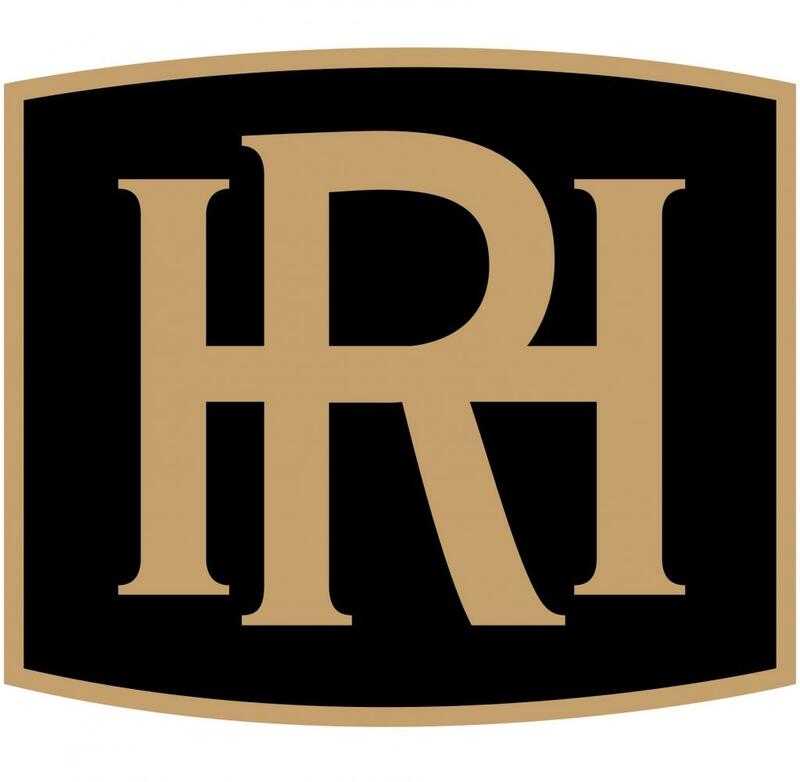 The Owner, Terry Hunsucker, opened in 2013 knowing very little about coffee but a lot about fostering relationships and artistic expression. He had first come to the location on a business meeting, resulting in a newfound love of the idea and its infinitesimal possibilities. Since its birth, the business has participated in events such as Montebello’s Family Festival, Art Walk, Taste of the Town, Eastside Poetry and more. All evidence of the owner’s commitment towards lighting the creative spark that lies within everyone. While their involvement in these community celebrations, they have smaller events throughout each month. The most frequent being their Open Mics. Their last open mic, taking place September 14, strived to be more of a celebration of the store, its community, and the arts rather than its closure. Dozens of people frequented the coffee bar that night. Listening to local performers, pouring out emotional goodbyes and taking their last chance to indulge in the food and drink sold there. While he’s dealt with similar accidents like this in the past, the fall exacerbated his leg problems and helped push him towards closing. The owners of the space also refused to grant him a beer and wine license, which is something he has been trying to obtain for the store. With the lease up for renewal with a five-year contract. He felt that it was the right time to end the venture and take time to recover and plan out his next move. “I’ve got a couple of friends that have been pushing me to start a restaurant, a lot of people don’t know, but I really know how to cook and I love to Cook.” He also stated that he would also have space in his future business for the people of Montebello, as well as any others interested, to express themselves. While the open sign has unplugged with the last pot brewed, the store left behind the idea of fostering the creative spark that resides in all of us.